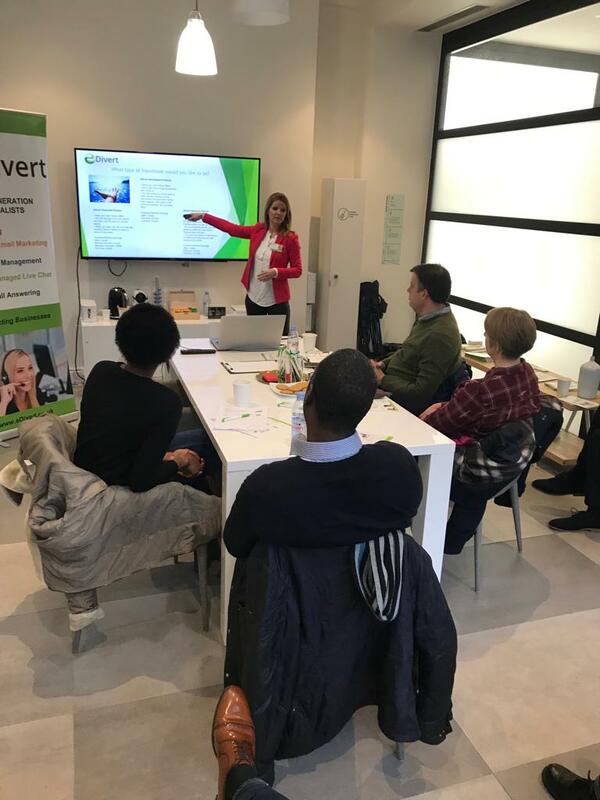 At eDivert we take a new approach to telemarketing by always making a unique and tailor-made plan for each of your target audiences. From our vast experience in the field of B2B marketing we understand how to run a successful telesales campaign which generates qualified leads and sales. We provide our telemarketing services to any size company from small to large anywhere in the UK. All of our team has over 10 year’s experience in the industry and are experts at telesales. Goal setting is an important part of any business strategy, and at eDivert we are no exception. Realistic goals ensure the right expectations are aimed for, and adjustments can be made to continuously update a particular strategy. We focus on results and leads rather than volumes, ensuring that we speak to prospects that may genuinely be interested in your products or services. All of our team have a positive sales attitude and we never hard sell or use scripts. Our expert staff receive weekly coaching to continue to develop their sales skills. This regular training ensures our staff continue to hone their skills, and that your business is represented with a high level of professionalism. We work closely with you and your company ensuring that we understand what sets your company apart. If you already have a marketing team we will ensure our telemarketing keeps to the same company branding. We help your team members rather than hinder them.